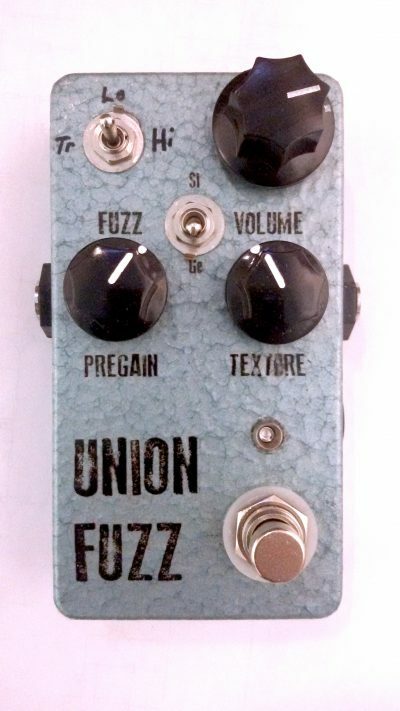 *In stock, ships from Berlin, Germany - Free shipping to anywhere in the world! 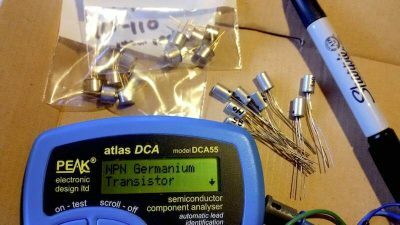 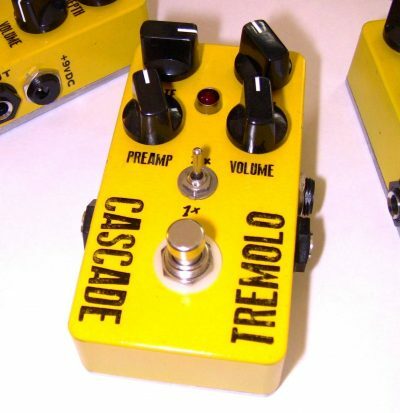 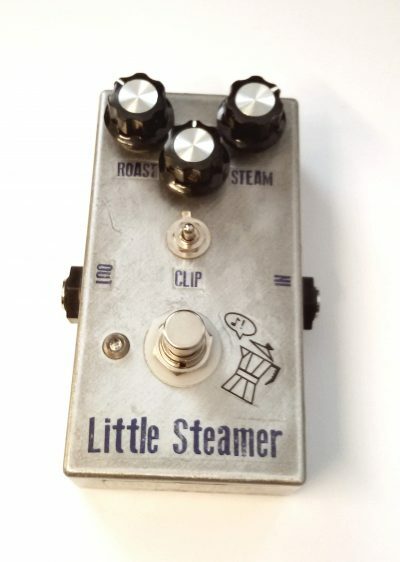 * JDM Pedals brings you a KILLER selection of NPN Germanium Transistors for your DIY Fuzz pedal build. 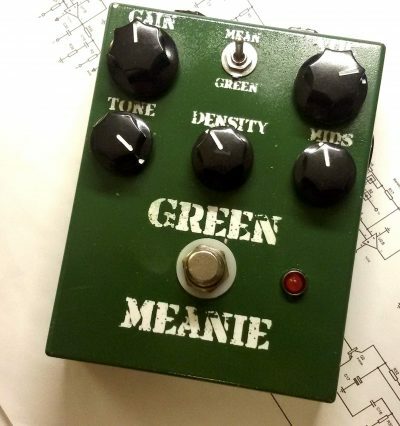 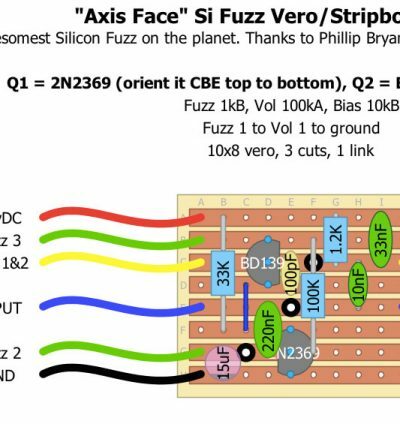 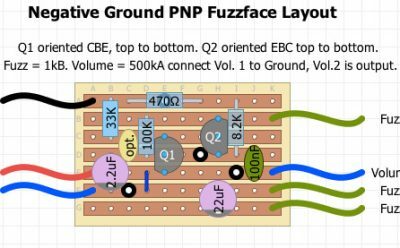 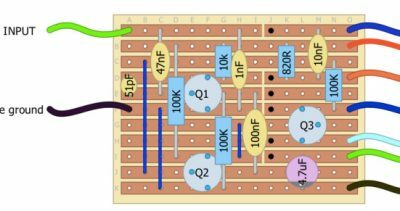 Build Your Own Fuzzface – With No Annoying Positive Ground.